Finally, we implemented every feature that we planned for the first release. I still have many ideas, but we need to stop somewhere, otherwise the components will never be released ). We completed both the source code and the documentation. 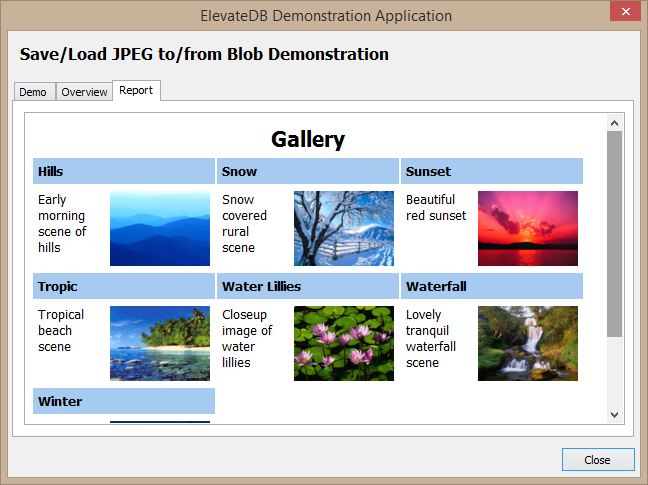 Before the release, we still need to create demo projects, packages for all versions of Delphi, and installers. And to implement support for different data sources. We implemented components reading data from FireDAC, ADO, BDE, and some other set of DB components. In this topic, I want to ask, what DB components do you use? I want to add support for popular DB components in the first release of Report Workshop. It's very easy to add support for any TDataSet-based set of components, and we gladly will do it. But we also appreciate if you point us to DB components having a different architecture. Thank you, but can you tell me which components you use to work with these database engines? Probably, I should explain with more details. 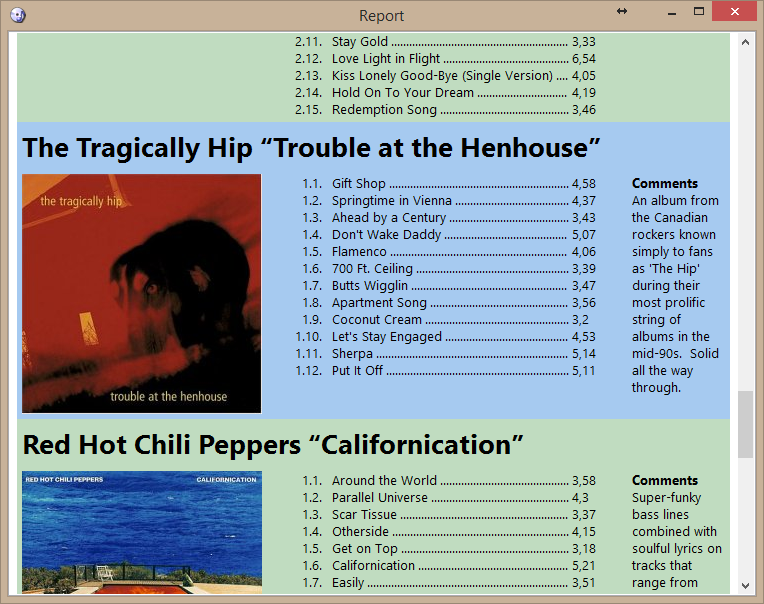 Report Workshop is a set of reporting components based on TRichView. It does not implement access to databases directly, but it may use another database components. Report Workshop includes several "data provider" components. Data providers receive "data queries" (such as SQL select statements), and create "query processors" to handle them. In the most typical case, query processors are wrappers around TDataSet-based query components. For example, TRVReportADODataProvider component use TADOQuery for creating query processors. I want to add data providers for the most popular DB components. Last edited by Sergey Tkachenko on Sun Mar 20, 2016 3:14 pm, edited 1 time in total. This is an interesting one. MongoDB is an open-source document database. It uses JSON for data queries instead of SQL. Last edited by Sergey Tkachenko on Sun Mar 20, 2016 3:13 pm, edited 1 time in total. Re: Which database components do you use? Sergey Tkachenko wrote: It's very easy to add support for any TDataSet-based set of components, and we gladly will do it. But we also appreciate if you point us to DB components having a different architecture. NexusDB, which is TDataSet compatible. Please email us at sales at nexusdb dot com and we'll get you started. Last edited by Sergey Tkachenko on Sun Mar 20, 2016 3:12 pm, edited 1 time in total.